Ten Barcelona Pools for a Refreshing Summer. Take your pick! 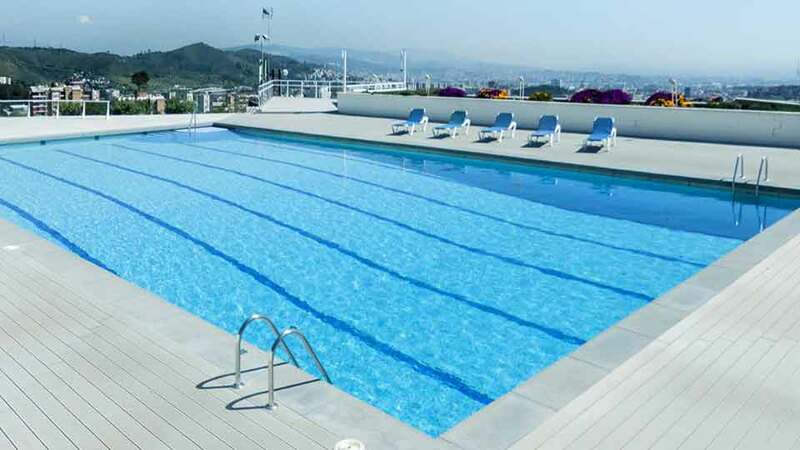 Swimming pools for children, Olympic-size pools, pools with a view… take your pick! 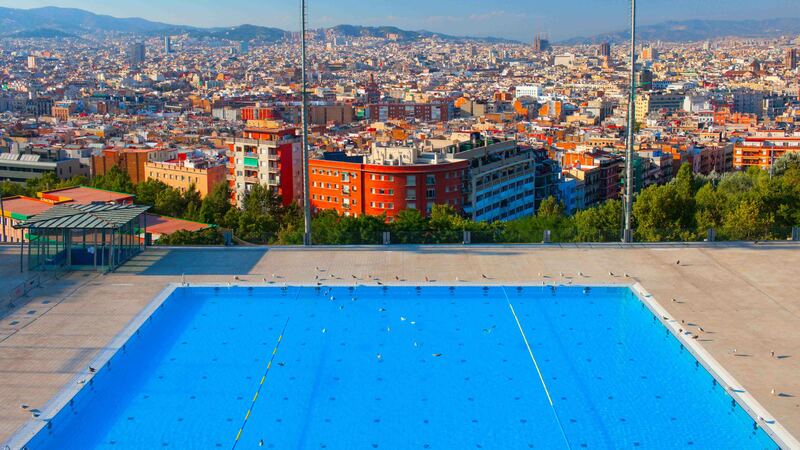 Whether you’re on holiday or not, if you’re in Barcelona this summer, here’s a plan you can’t refuse: take a dip, have a swim and unwind in the top pools in Barcelona. Hot outside? Come on in. 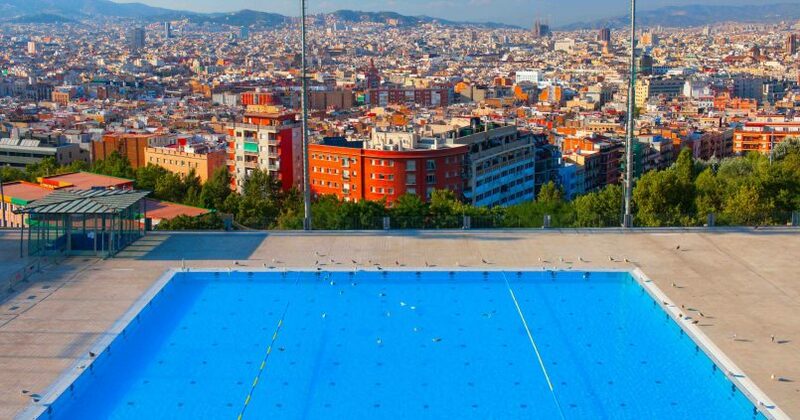 A look at the most popular pools in Barcelona. 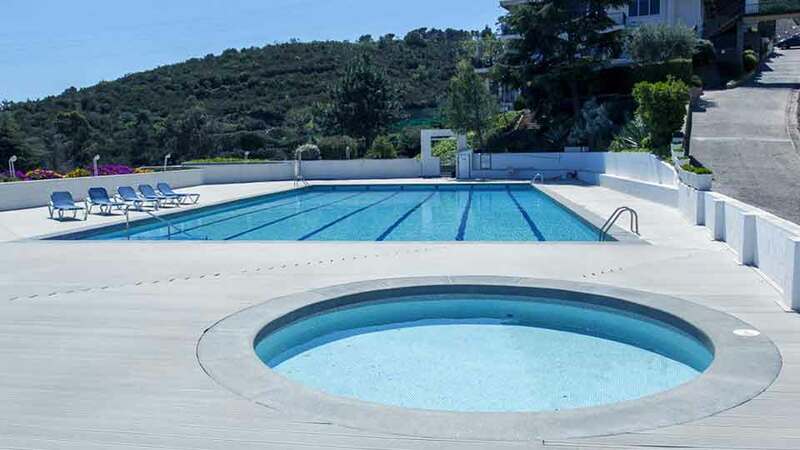 • Piscina de Can Dragó: one of the most popular. 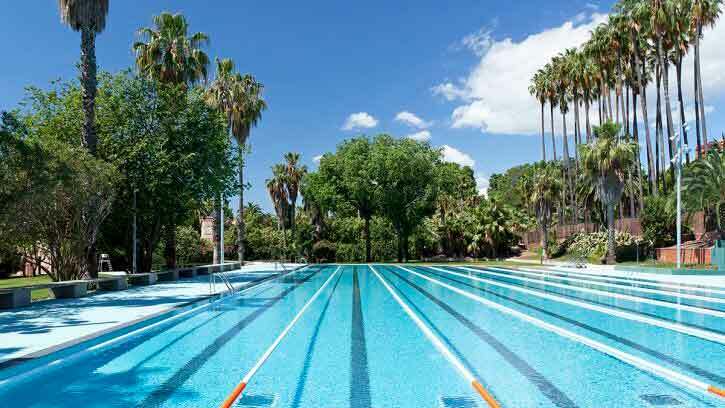 This 15,000 m2 lake-shaped shallow pool in Nou Barris is the biggest in the city and great for kids. We love the grassy area for sunbathing, unwinding, reading a good book and chatting with family and friends! 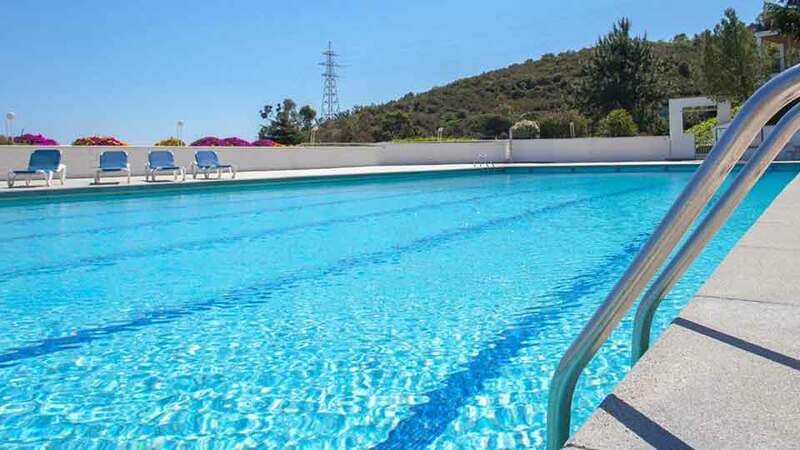 • Piscinas Bernat Picornell: if you want a dip with a view, head for the Piscinas Picornell, on Montjuïc, with stunning views over the city. Bear in mind that on Saturdays from 9 pm to 11 pm and on Sundays in winter from 4.15 pm to 6 pm the covered pool is reversed for nudist bathing so if you’ve always wanted to get your kit off in an Olympic pool, this is your chance… You can buy a single-entry ticket, monthly multi-entry pass or even join as a member. • Jardines de la Torre de las Aguas: this is one of the top pools in Barcelona for children. Small, shallow and with families very much in mind. 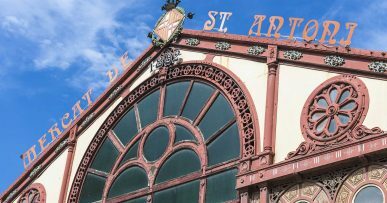 It’s also one of the cheapest, even though it’s in the centre of Barcelona: you won’t pay more than €2 admission! • CEM Parc de la Ciutadella: we love the rooftop pool at the Ciutadella Sports Centre. Not very deep, but ideal for cooling off and reading a good book on a sunlounger. The best part? Your ticket grants you admission to all the facilities, including the covered pool, fitness room and the sauna, among others. There’s no excuse for making a healthy day out of it! • Fòrum Bathing Area: if you’re looking for a quiet pool but love being by the sea, this is the place for you! The Fòrum Bathing Area features a shallow, concrete salt-water pool. There’s no sand, but you won’t miss it: the peace and quiet more than make up for it! • Parc de la Creueta del Coll: this park has a large, shallow, lake-like pool where locals love to cool off in summer. It has a capacity of up to 800 people and is only 60 cm deep, which makes it ideal for kids. Hanging above the water is Eduardo Chillida’s 50-tonne granite sculpture “Elogio del Agua”. Love it or hate it, it certainly makes its presence felt! • Club Natació Atlètic-Barceloneta: Barceloneta has three amazing uncovered pools with sea views. Sounds good, right? Simply join the sports centre or buy a single-entry ticket and make the most of the good weather! • Vall Parc: on the Carretera de l’Arrabassada towards Sant Cugat you’ll find this secret pool with amazing views of Barcelona. The large pool is perfect for grownups who want to do lengths, while the small one is ideal for kids. There’s also a café-restaurant with a great terrace. You can buy a single-entry ticket or a 10-entry pass. • Can Caralleu: if you want to spend a day by the pool with picnic included, head for Can Caralleu! 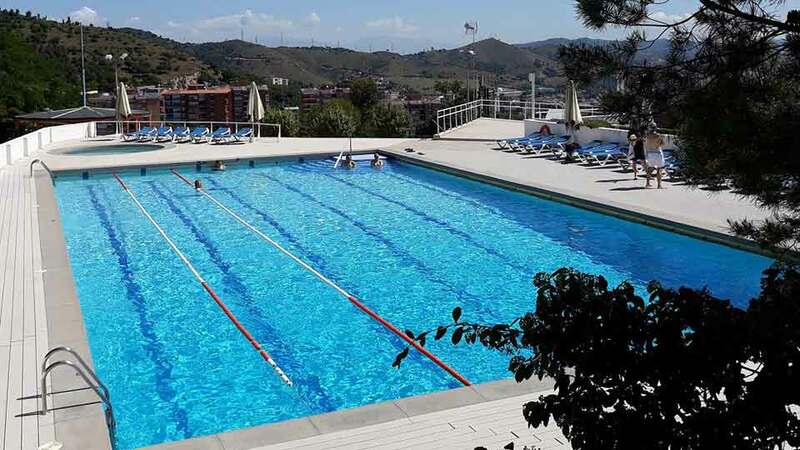 This sports centre in Sarrià neighbourhood boasts stunning views over the city and two fantastic pools with retractable roofs open to the general public in summer. 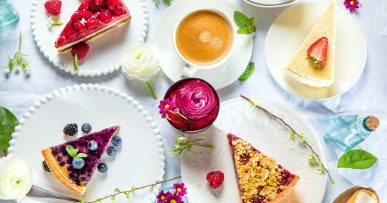 There is also a lovely picnic area and it is close to the Parc del Castell de l’Oreneta, so if you go with kids and fancy an extra activity afterwards, you can head for one of the best parks in Barcelona. 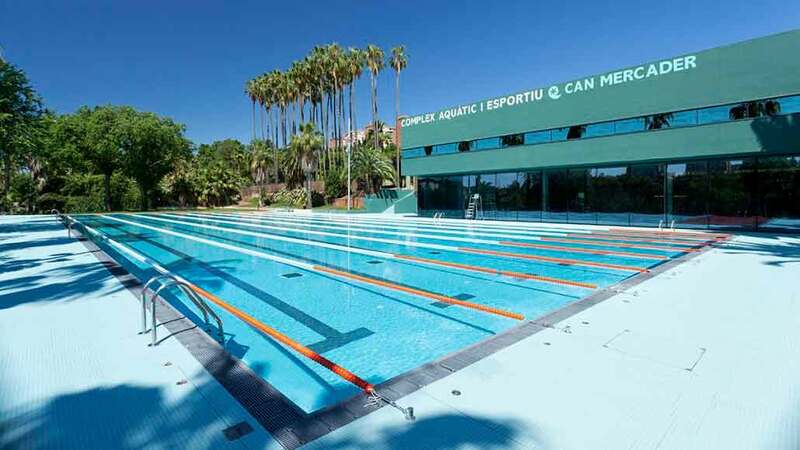 • Parc Can Mercader: the sports centre in this popular park in Cornellà has a large outside pool that’s great for escaping the summer heat in an unbeatable setting: the former gardens of the Palace of the Counts of Bell-lloc and the Counts of Mercader. Kids love taking a ride on the electric train there!